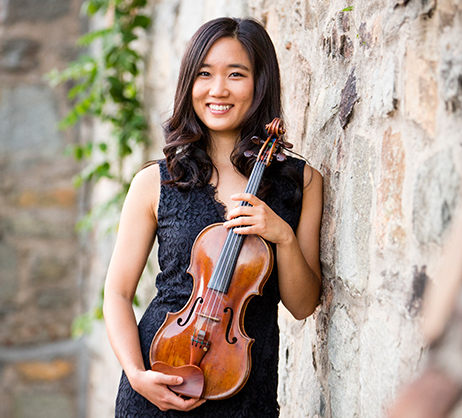 Violinist Jina Lee grew up in Ithaca, NY before moving to Baltimore to complete her undergraduate studies at the Peabody Conservatory and Johns Hopkins University. She received bachelor degrees in violin performance and recording arts and sciences as well as a Spanish minor for the professions. At Peabody, she studied with Shirley Givens, also serving as her teaching assistant. She has been awarded fellowships to attend the Tanglewood Music Center, Aspen Music Festival and Verbier Music Festival. 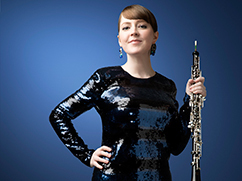 She has also been a member of the Artosphere Festival Orchestra in Fayetteville, AR since its inception and the Spoleto Festival USA Orchestra in Charleston, SC, performing as concertmaster. 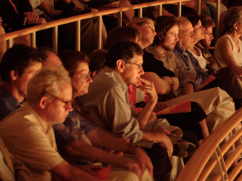 Her first orchestral position was in the first violin section of the Santa Rosa Symphony from 2007-2009. 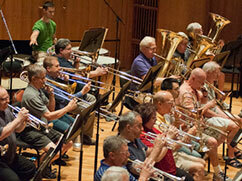 Jina was a member of the New World Symphony under music director Michael Tilson Thomas from 2009-2012. Jina’s musical endeavors have given her the opportunity to travel and perform all over the United States, China, South America and Europe. 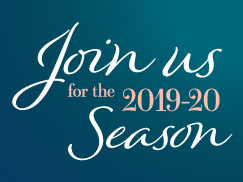 Since 2014, Jina has performed with the Sarasota Opera Orchestra during their winter season, serving as associate concertmaster this past season. 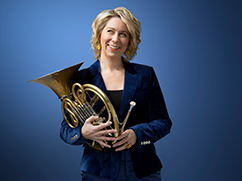 Jina will be joining the Baltimore Symphony Orchestra as a guest musician for the 2018-19 Season.